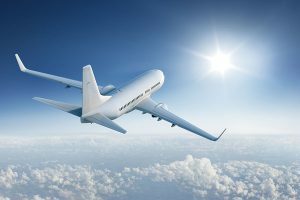 Learn how a global travel services company leverages Sightline IT performance analytics to collect performance metrics on more than 20,000 Unix, Linux and Windows servers. 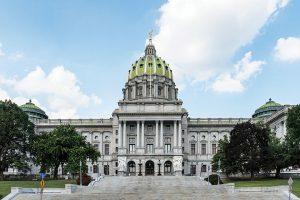 Learn how Sightline provided IT performance analytics for Pennsylvania DPW to monitor over 500 Unix, Windows and Linux servers in its IT environment to support the ACA rollout. Learn how Sightline monitors more than 13,000 Unix, Windows and Linux server systems to accurately track real-time IT resource utilization for a large federal government agency.